Build your home from the ground up. Update your home with professional renovations and remodeling. 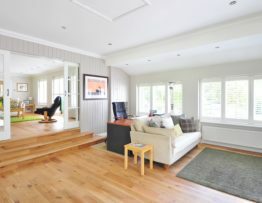 Enlarge your space with a home addition. Is your residential property starting to feel outdated? 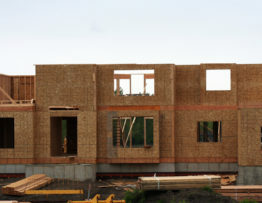 What worked at the time your home was built may not be what you need now. Reap the benefits of increased property value, curb appeal and functionality when you consider hiring us to design and coordinate a remodel. From updating the tile in your bathroom to creating an island in your kitchen, you can count on us to transform a dull space into the home of your dreams. 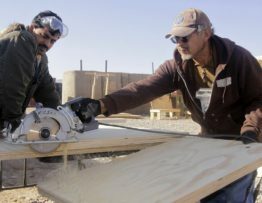 When you’re looking for someone to manage a renovation project or you want to build a new home from the ground up, the first thing you’ll want to do is find a local general contractor you can trust. From minor siding and roof repair to building your home from scratch, BiltRite IS the contractor you can trust. 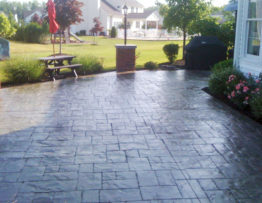 Is your driveway or sidewalk starting to show its age? Are you thinking about finally putting in that dream patio? You have come to the right place. BiltRite got its start in concrete and there aren’t many contractors in Elma, Buffalo, NY or the surrounding areas who have the experience and “know how” of BiltRite. Don’t Have Enough Space? Add it On! We specialize in home additions and construction in Elma and Buffalo, NY and we are the only five-star contractor in the area on HomeAdvisor. 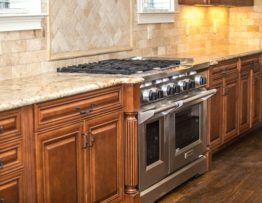 As such, you can trust that whatever your home remodeling goals may be, we’ll work hard to produce quality results that you will enjoy for many years to come.